Clipper Oil is a worldwide wholesaler and supplier of marine fuels and lubricant oils, specializing in supplying ocean going vessels worldwide. Operating internationally from our headquarters in San Diego, California, USA, we serve the fuel bunkering needs of all sectors of the petroleum market. Our client base includes fishing fleets, ocean-going yachts, cruise ships, cargo ships, military/government/research vessels and power plants. Established in 1985, Clipper Oil has been a proven supplier of quality marine fuels, lubricants, and services to the maritime community serving many ports throughout the Pacific Ocean. We offer competitive, current pricing, and attractive payment terms to our customers around the world. We are ready to supply marine fuels and lubricants at competitive current fuel prices in the Pacific Islands of American Samoa, Saipan, Cook Islands, the Federated States of Micronesia, Fiji, Galapagos Islands, Guam, Hawaii, Kiribati, Marquesas Islands, Marshall Islands, New Caledonia, Palau, Samoa, Solomon Islands, Tahiti, Tonga, Tuvalu, and Vanuatu. In Asia, we supply marine fuels through ports in Japan, South Korea, Thailand, Indonesia, the Philippines, Singapore, and Taiwan. In Oceania, we have ports in Australia, New Zealand, and Papua New Guinea. Clients in the Americas can easily access our services in the USA (San Diego and San Francisco, CA), Mexico, Peru, Panama, and Ecuador. 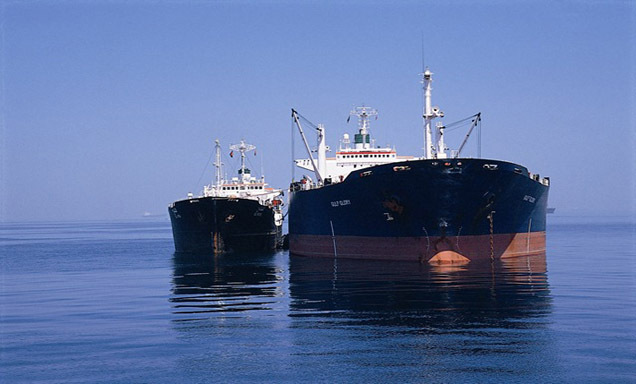 In addition to in-port supply, Clipper Oil also offers bunkering at sea via high-seas fuel tankers. Clipper Oil supplies only the finest gas oils, fuel oils, diesel fuels, aviation fuels and marine fuels. Clipper Oil stocks an extensive product line of major branded and independent lube oils. Clipper Oil offers bunkering at sea via high-seas fuel tankers worldwide. 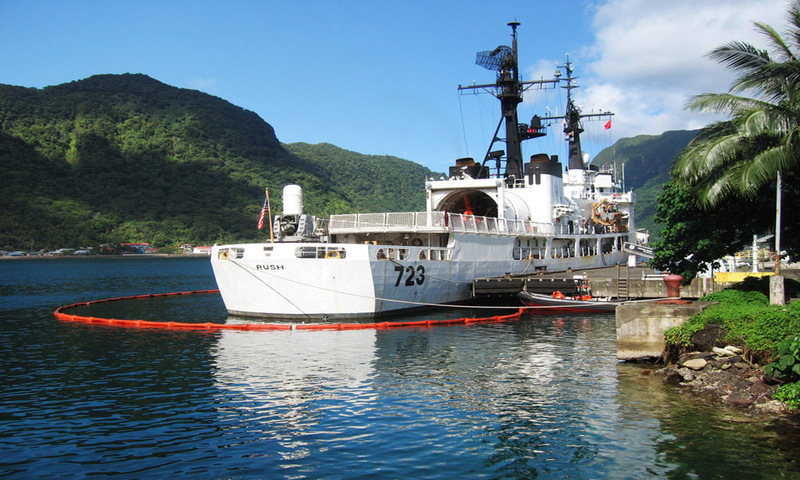 Clipper Oil offers physical supply of product at various locations throughout the Pacific.